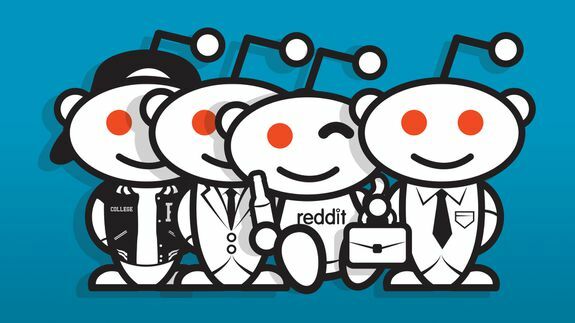 Aliens in the valley: The complete and chaotic history of Reddit - trendistic.com: ever tried. ever failed. no matter. try again. fail again. fail better. For months leading up to his resignation, Yishan Wong looked beat down. Employees say he was noticeably stressed and no longer enjoying his work. One business associate who stopped by the office in October thought Yishan was just having a bad day, but the bad day never seemed to end.